 Protravel International is a nationally-recognized leader in the premium and luxury segments of the travel industry. With branches in the heart of the entertainment world—New York, Beverly Hills and London—Protravel International has long been the first choice for some of the most recognized names in film, television, music and fashion. As part of the PROTRAVEL SELECT Hotels & Resorts Program, the stunning hotels, spas and resorts you find on this website will provide you with special amenities and VIP-worthy privileges that virtually upgrade every moment of your stay. To experience all that SELECT Hotels & Resorts have to offer, contact your Protravel travel advisor today!